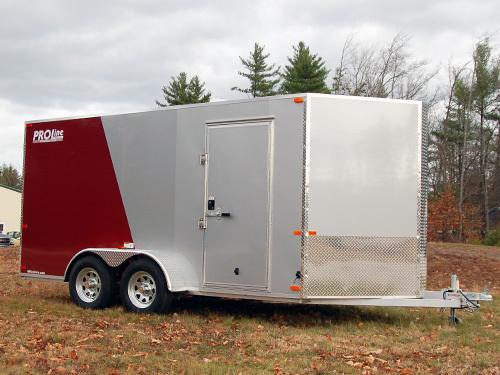 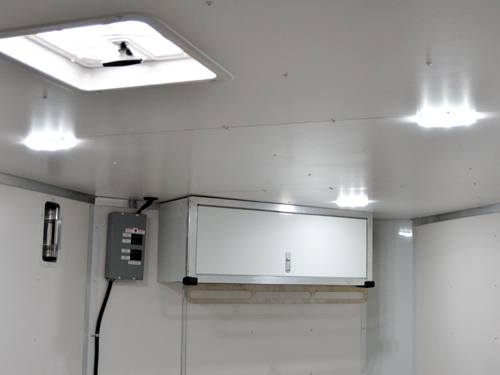 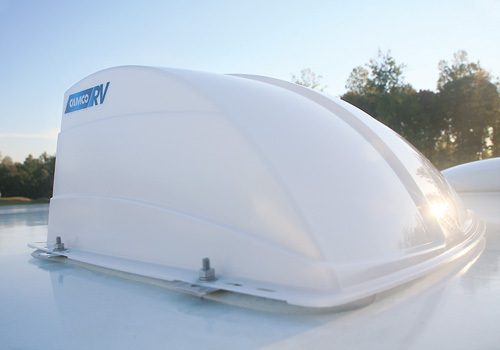 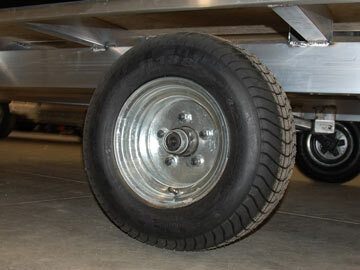 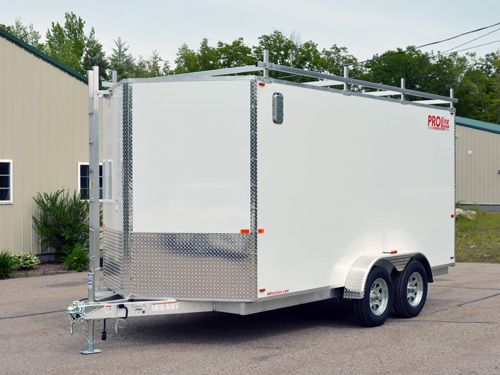 Keep all your toys under cover with PROLine’s enclosed ATV trailers. 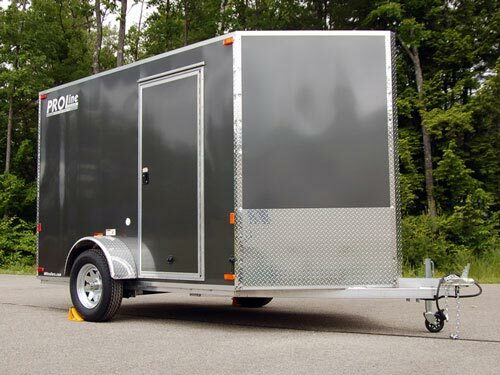 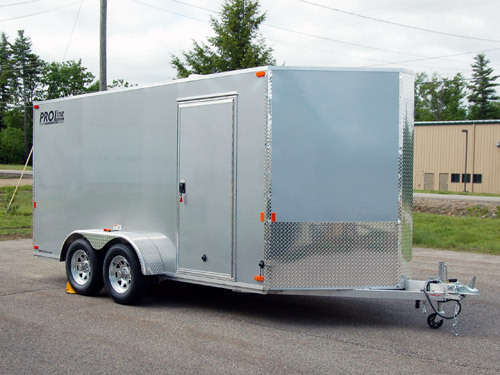 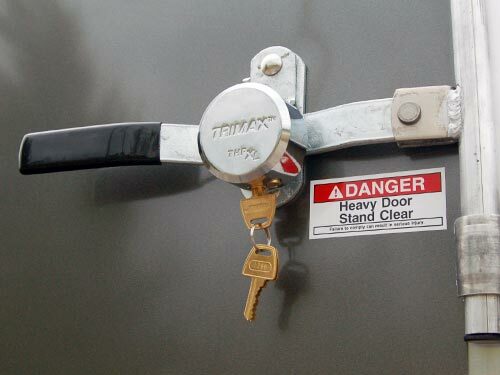 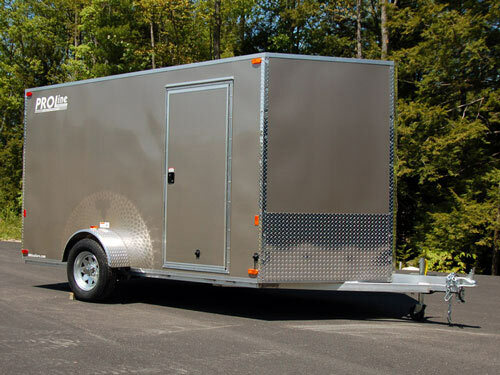 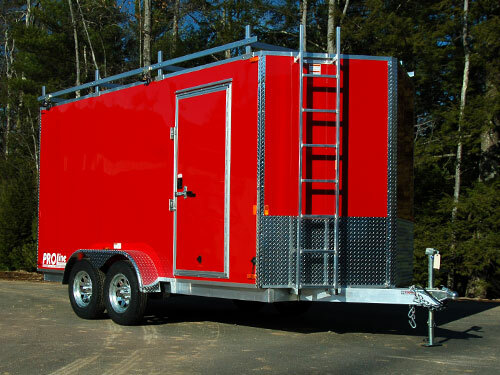 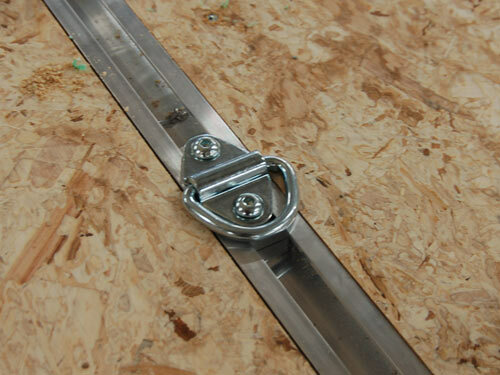 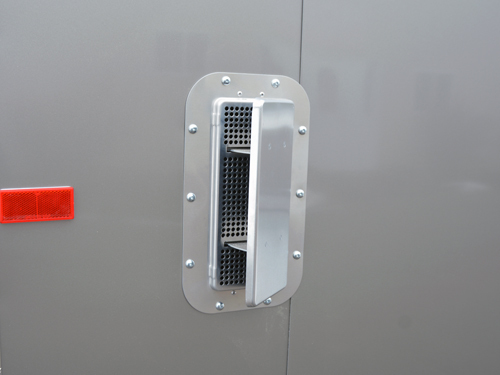 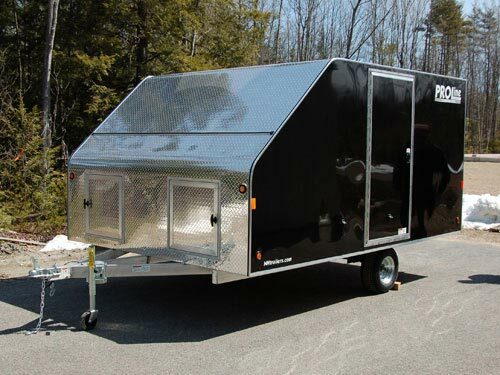 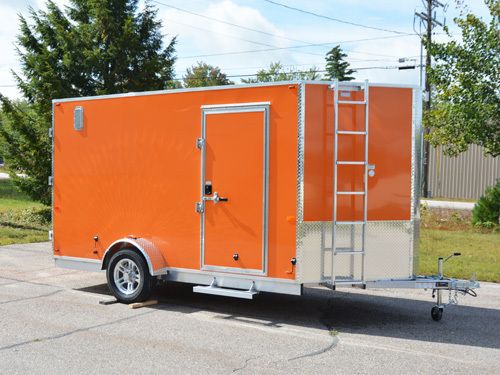 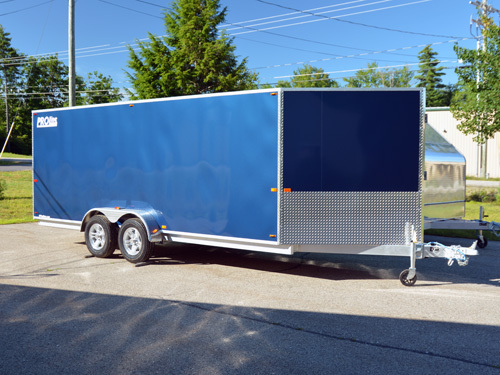 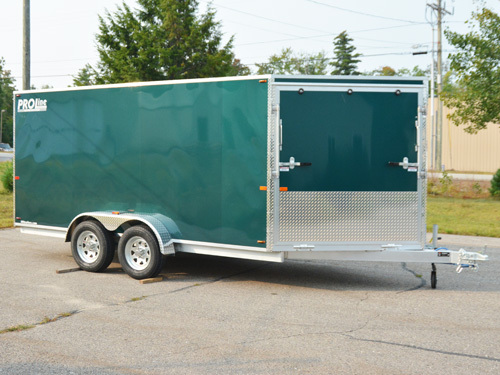 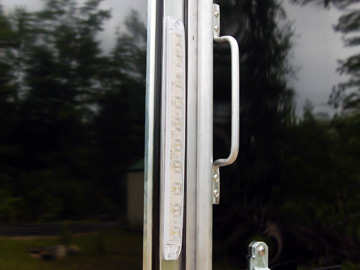 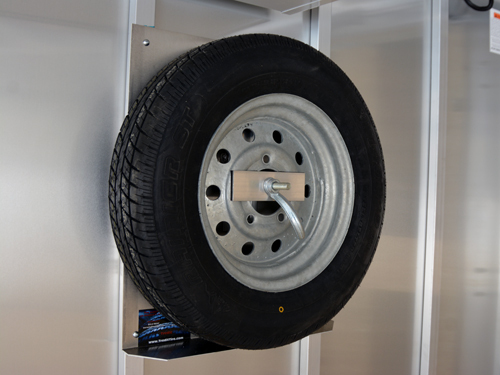 These are built on a rugged 2″ x 5″ all aluminum main frame so they’re ready for action when you need to trailer hundreds of miles for a weekend trip and they’re fully enclosed to keep out the elements whether you’re towing or just using as storage in the offseason. 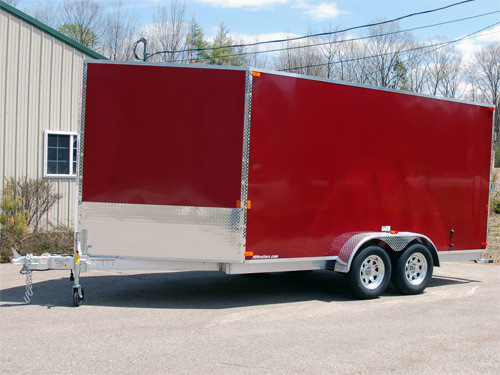 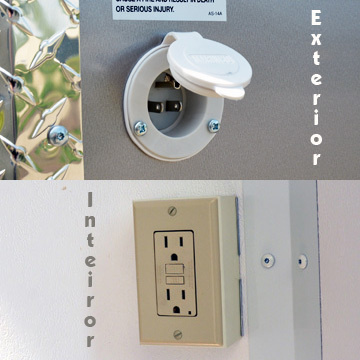 Interior Length 11'10" 11'10" 13'10" 15'10"
Top of Ball / Ball Size 21" / 2"